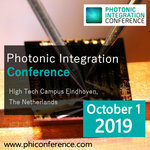 Get exposure by being part of Optical Connections, the essential source of information for the optical communication industry. Featuring coverage of market influencing technology advancements, commercial prospects, product developments and unique insight from our editorial team and with links to the ECOC Exhibition, the Optical Connections magazine is the only publication to be included in both visitor and exhibitor bags during the show each September. As a Media or Event Partner, we would invite you to join us in cross-promotion, gaining you maximum exposure across our extensive platforms and benefit from a number of promotional activities. To find out more about becoming a Media Partner, contact the Marketing Team. Optical systems are ubiquitous in modern society, with an ever-increasing number of applications covering medical sciences (vision technologies, surgical instrumentation, medical imaging), spatial exploration (telescopes, lenses, spectrometers), telecommunications (fiber optics), information processing (quantum computing), industry (from cutting, welding to precision metrology) and military/weaponry technology, to name but a few examples. Furthermore, laser and optical technology are in general absolutely essential to performing applied research in areas such as chemistry and biology, providing fundamental analysis tools. 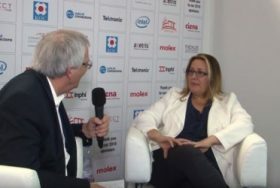 More than 1,300 exhibitors from around 45 countries present their innovations from June 24 to 27, 2019 on the fairgrounds in Munich. Also awaiting visitors in parallel is a trend setting conference boasting seven individual conferences and more than 5,000 experts from around the world. In a nutshell: Munich is awaiting an event of superlatives that will provide deep insights into the future of photonics. 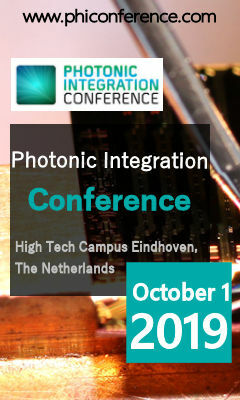 On October 1, 2019, the 5th edition of the Photonic Integration Conference will take place at High Tech Campus Eindhoven, The Netherlands, during the Photonics Applications Week [Sep 30 – Oct 04, 2019, https://phappsweek.com/]. 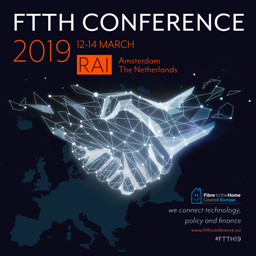 With the UK on course to have 15 million FTTH connections by 2025, and full-fibre penetration by 2033 the race is on to secure investment to deliver this monumental infrastructure challenge. At the same time new issues emerge as UK Digital Strategy sets broader challenges for the public and private sector to make the most of the opportunities this new digital infrastructure brings. Connected Britain 2019 will be the best place to understand the regulatory and financial landscape for digital infrastructure investment, with a renewed focus on the wider implications of UK Digital Strategy for the telecoms industry and beyond. 2019 will see the 5th annual Gigabit Access conference, and will introduce Networks 4.0, a new collocated conference that will take a wider look at the future of the network. 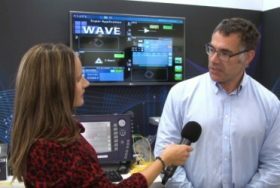 The event will introduce key new topics that engineers are grappling with, as software plays an increasingly important role in network management. Understand the growing importance of SDN and NFV, how they are changing the way telcos think about networks, and bringing new industry opportunities. Gigabit Access and Networks 4.0 is a strategic two-day conference attracting 350+ senior and strategic executives in the field to learn, share and network. NGON & DCI has been a key fixture on the ecosystem’s calendar for more than 20 years and has evolved in line with developments in mobile and fixed connectivity. 5G is poised to dramatically increase the use of fibre optics across parts of the network, and so in the run up to deploying next generation mobile connectivity, fixed infrastructure becomes more important than ever. 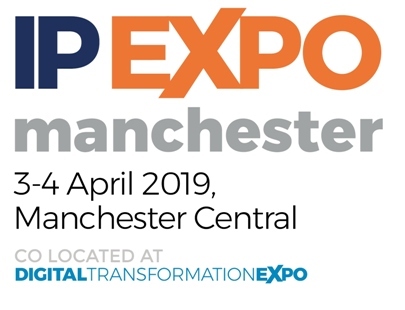 The event will bring together a global scope of operators, data centres and solution providers, for three days of cutting edge thought leadership, and stimulating networking to ensure that you will be ready for the next disruptive force. 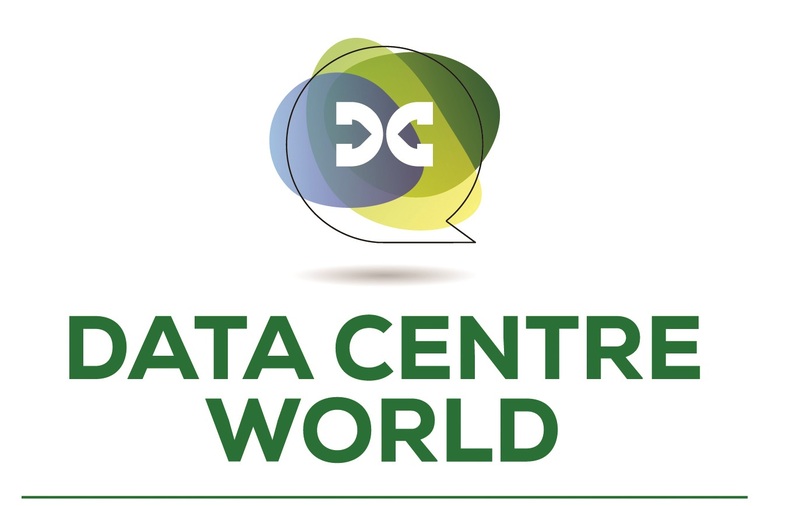 NGON & DCI World will encompass all our regional events to deliver a global meeting place for the brightest minds, thought leaders and industry innovators in the global optical networking and DCI ecosystem. 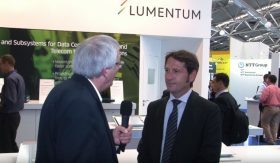 It is the only event that brings together all the key players in optical networking.